Have you thought about what would happen to your children if they were to lose both parents? It’s not something we like to think about, but it’s one of the most important conversations we can have with our partners. However, talking about it simply isn’t enough. Did you know you can nominate a guardian and outline your wishes for your minor children in your will? We’re giving 30 Babyology families the chance to protect their children’s future by giving away 30 free State Trustees legal will kits – read on to see how you can get one. Sometimes, we put things off because it’s all too hard, we don’t have time, or it’s something we’d prefer not to think about. But we know that as parents, our children’s futures are our top priority. 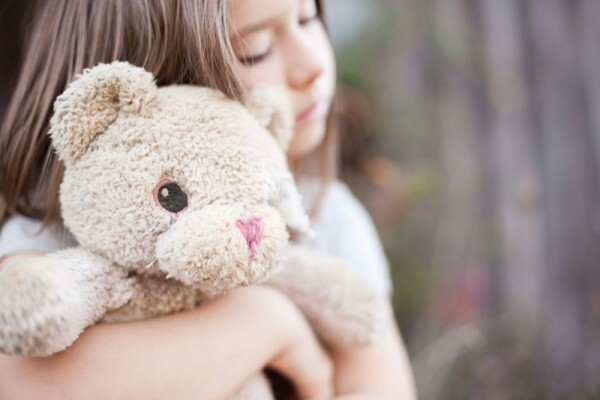 We’re making it as simple as possible for you to leave specific wishes for your children, and protect your assets, by partnering with State Trustees to give away 30 legal will kits. While most of us may be able to rely on family members to care for our children if something were to happen, the Family Court has the final say as to who makes decisions about the care of your children in the event of the death of both parents. However, you can explicitly express your wishes for your children in your will. Such wishes may include how you want your children to be raised, your education preferences for your children, and so on. 1. A planning guide. This has simple instructions that will take you through each step of preparing your will. The guide explains how to complete each section of the will. Templates are included that will help you make an inventory of your assets and debts, and notes to help you structure your will. A sample will has also been included to help guide you. 2. A will template. This is a legally valid template that you can use to make your own will. The State Trustees will kit has been put together by professionals who have helped more than 100,000 Victorians write their own wills. The will kit has been created to allow you to confidentially and easily complete a will in the comfort and privacy of your own home, without needing to meet with a will writer or solicitor. This also gives you the time to consider, along with your partner, your wishes for your minor children should they lose both parents. Once you’ve completed your will, State Trustees also offers Victorians free storage of their wills in the Victorian Will Bank. The Will Bank provides safe and secure storage of your will. By communicating the location of your will to your family and executor before your death, they will know where to locate your will after your death – making their role that little bit easier at an emotional and challenging time. We’re giving away 30 State Trustees legal will kits, worth $30 each, to Babyology families. If you’re one of the families chosen, we’ll be asking you a series of survey questions after you’ve completed your kit. 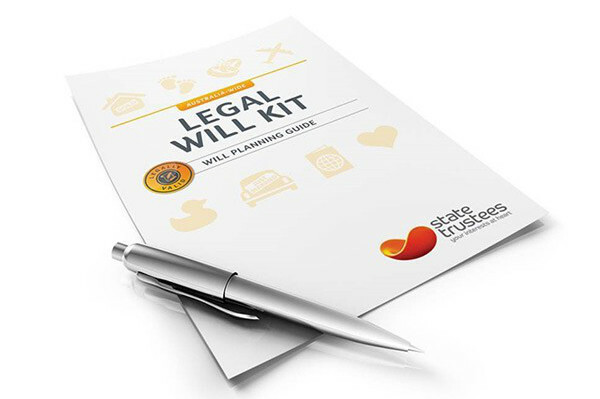 To be in the running to receive a free legal will kit, all you need to do is complete the form below.